Several of Vancouver’s accelerator and incubator programs have joined forces to create the Cascadia Startup Fest. GrowLab, Invoke Labs, Launch Academy, Spring Activator, and Wavefront are all in on “what’s bound to be the Vancouver startup event of the year”. It happens on April 3. 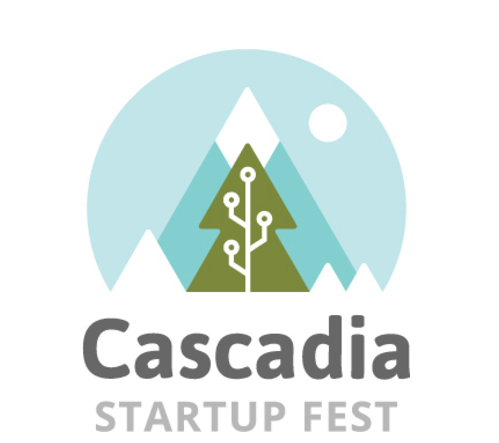 Cascadia Startup Fest is a series of workshops and a high-energy pitch competition that connects tech entrepreneurs across the Cascadia region with investors, media, and industry professionals. Many Canadians outside of BC might not be familiar with the name “Cascadia”. It references the Pacific NorthWest region of North America, mainly representing BC, Washington and Oregon. As such, several venture capital investors from all three province/states will be present at the event. “All of us at GrowLab, Invoke Labs, Launch Academy, Spring Activator and Wavefront have been looking for ways to collaborate and fuel sustainable growth in our tech ecosystem,” said Launch Academy’s Ray Walia. “The purpose of Cascadia Startup Fest is two fold: to share our resources with local entrepreneurs, and to showcase fast-growing, investment-ready startups that we have in our own backyard,” he added.